New businesses can now get up and running online in no time at all, but to do it well and attract and retain an audience is a difficult ask in an ever moving marketplace. Let’s face it, how many websites have we been on that leave us hitting the close button as soon as we open them! This Event is also brought to you as a celebration of Global Entrepreneurship week in partnership with Worcestershire County Council. 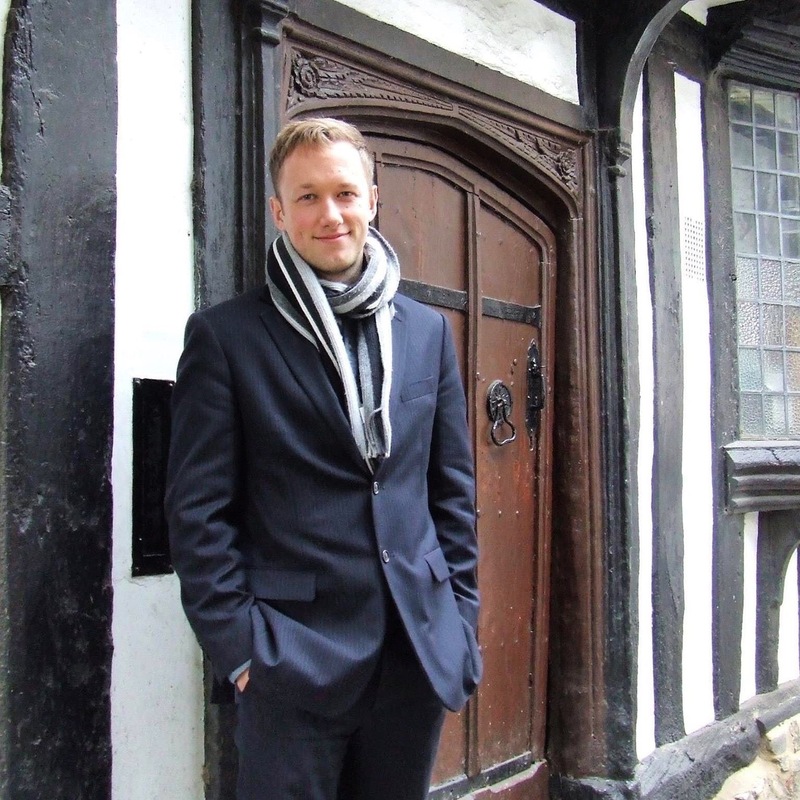 Ben Feltwell is a Director of a local marketing agency, AlphaQuad. With a scientific background and over 8 years of marketing experience working with clients of all sizes, from household names to local start-ups, he uses a pragmatic and proven approach to creative and digital marketing. Most of us want to understand how to do PR and Marketing, Ben is here to explain why we should doing them, and what that means to the how. Sian Conway is a marketing and PR consultant. She left her role as Head of Marketing at a software company in Summer 2017 to start Studio B61 – a marketing and design agency based in Bromsgrove which she runs with her business partner Hannah. 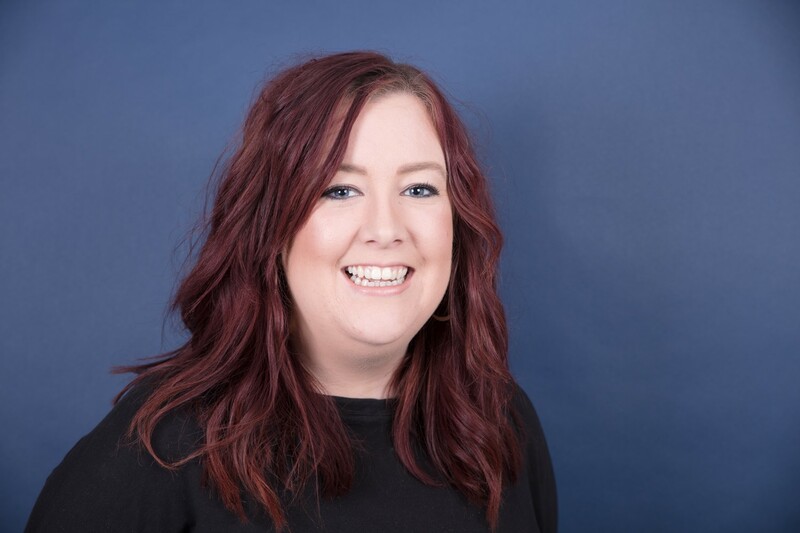 Sian has experience of starting and running several successful businesses, including a nationally-recognised contemporary art gallery and an award winning boutique photography studio. She has mentored student entrepreneurs and worked around the world on a range of social impact projects. She now helps clients in the financial, property, retail, leisure & tourism sectors grow their business through strategic marketing and PR, as well as running online network #EthicalHour for small, ethically-focused businesses. Ella Stearn – has always loved all things entrepreneurial. At the age of 14 I was earning additional income for myself from a dance tuition business, at the age of 17 I left my secure job at a start-up company to set up my first business, and now- I have my own apartment in the city centre with multiple income streams and the freedom to work from wherever I want. And that’s one of the reasons Blue Monkey is so successful. Myself and my team have such a passion for social media, we’re incredibly goal orientated, absolutely bursting with creative ideas & genuinely love what we do! Ella is also the founder of the Lucky Truth – a platform that aims to motivate, support and inspire teenagers and young people.